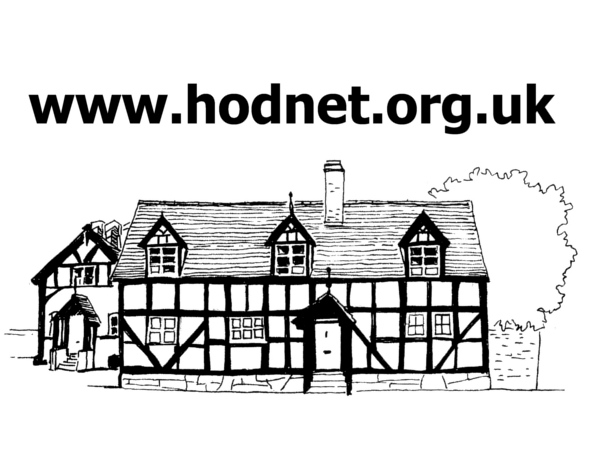 I remember my school days in Hodnet very well. Miss. Dodd and Miss. Jones were two of the infant teachers. The Christmas parties in the Lyon Hall, every child had a present. I remember once when Dr. Hall went on holiday, on his return nearly every child in the village had diphtheria. When the Cottage hospital in Market Dray ton was full, they put beds in the Lyon Hall, also in one of the rooms at The Bear. The year would be 1926/27. The Brownies in Hodnet were run by Miss Campbell, of Ash Court, and Miss Coghill, of Tern Hill Hall. The Guide leader was Miss Rachel Coghill. The Boy Scouts leader was Mr. D. Manning, he lived on The Crescent. Hodnet Football Team played on the recreation ground, also a men’s and ladies’ tennis team. 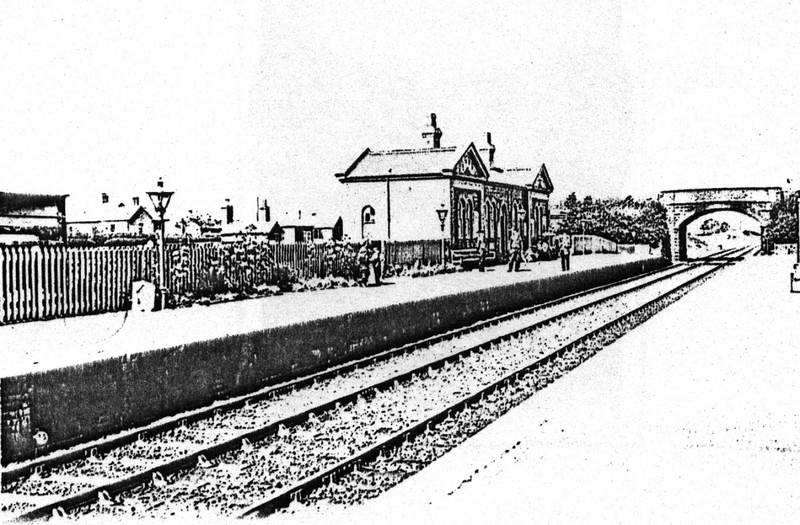 Hodnet Railway Station employed about twenty men, there were porters, shunters, signal men, gangers, lorry drivers and of course the station master. Twelve passenger trains a day would stop at the station, and about six goods trains. When the war broke out, the Army, Fleet Air Arm and the Air Force had camps all around the village. All of them used the railway station, so it was a very busy place.